We at Shared Earth care passionately about protecting the environment. 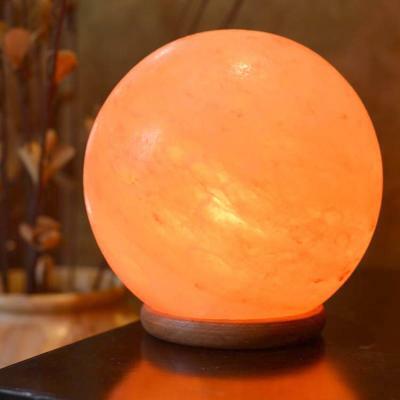 That’s why our salt lamps come with LED light bulbs as these cut electricity consumption, carbon emissions and energy bills by 90% or more while giving just as much light. And the bulbs last longer because they don’t overheat. Indicative savings (UK 2017): For a large salt lamp left on 24 hrs a day, switching from tungsten to LED light bulbs could reduce bills by as much as £45 per year.